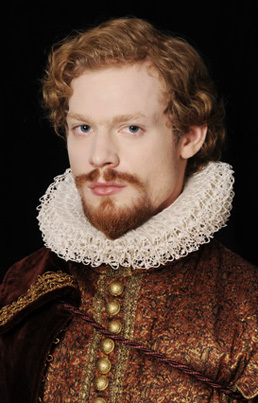 Variety reports that Sam Reid (Anonymous) has been cast as Raphael in Alex Proyas' PARADISE LOST. Raphael is the angel who believed Lucifer (Bradley Cooper) could be redeemed and even warned Michael (Benjamin Walker) about trusting him. Paradise Lost is scheduled to release in theaters in 2013.